After all the bright summer makeup lines, Bobbi Brown tones things down presenting a brand new fall makeup collection that embraces go-with-everything neutral and natural shades. 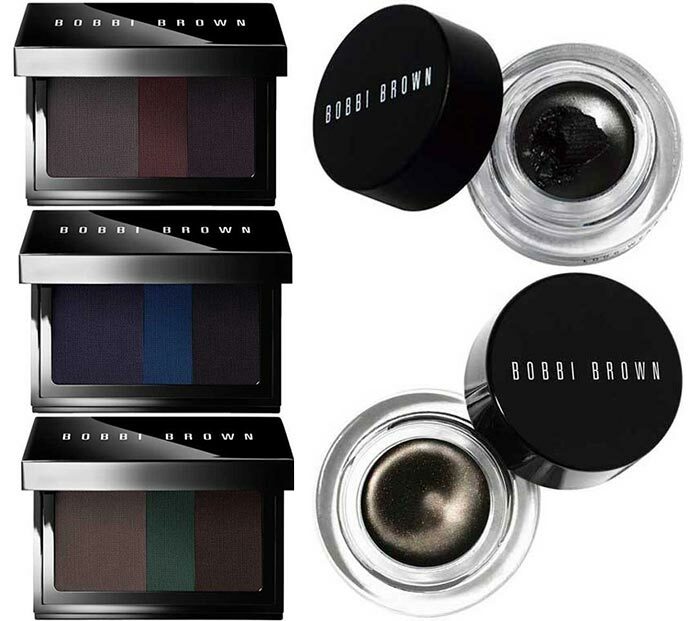 The Bobbi Brown Greige fall 2015 makeup line	features amazing colors that will make the transition from hot summer looks to slightly muted down autumnal ones much smoother, while also creating sensual and romantic daytime makeup you’ll love to wear on a daily basis. As the name suggests, the collection comprises products in a lovely color palette between beige and grey shades, while also offering more intensely pigmented liners to draw all eyes on your peepers. There is a new 8-color eyeshadow palette available in the collection, but also eyeliner hues and creamy eyeshadows, which shows the brand’s desire to put the focus on gentle daytime eye makeup looks and more dramatic evening ones. Add two universally flattering nail lacquer shades and you have one pretty versatile and trendy collection to step into the new season with an updated and fresh look. These are waterproof creamy eye shadows in pencils that are so easy to apply creating bold and stand-out looks. For precise and sleek makeup looks, as well as for sultry smokey eyes, here comes this unique dual-ended brush featuring silky bristles that will help you create a precise definition, as well as a slightly broader brush that is perfect for creating a diffused smokey eye look. 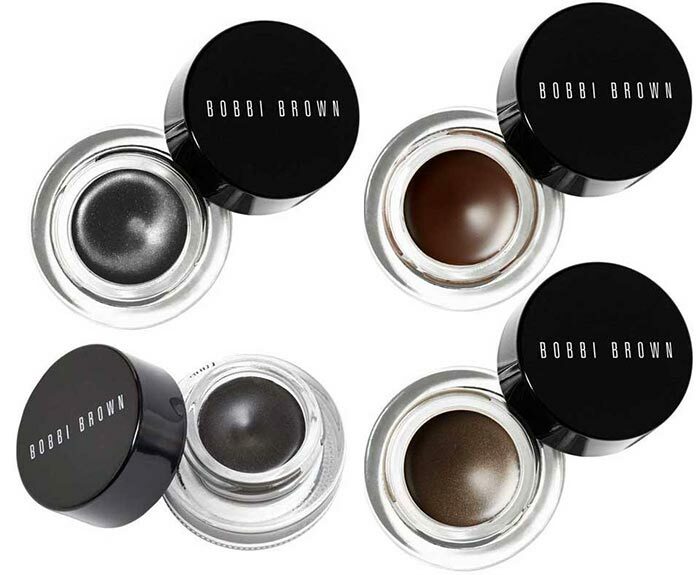 If you are looking for the best product to create much more intense and dramatic looks, you may need Bobbi Brown’s gel eyeliner available in 8 richly pigmented shades. While the entire line is dedicated to emphasizing the eyes, there are also 4 lipstick shades available that provide a full coverage and a rich color with a moisturizing effect. Last but not least, there are two nail polishes available ” one with a creamy finish for fans of monochrome nail designs and another one with a metallic effect for those, who love to draw attention to their well-groomed fingertips. 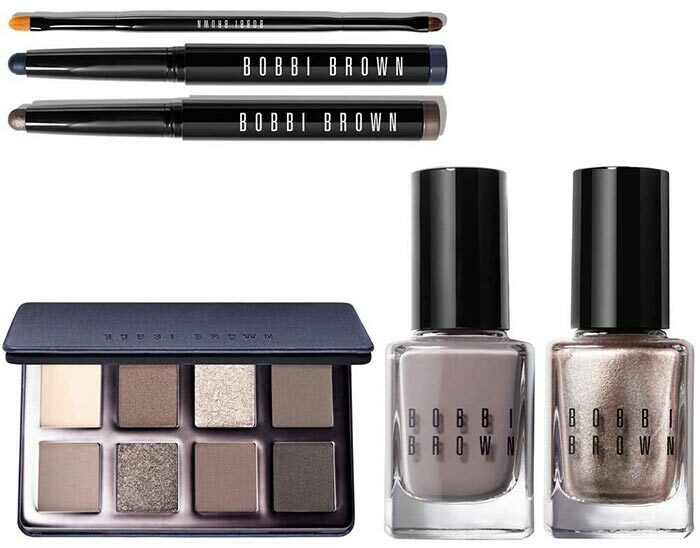 While those in the USA can already hurry up to get their favorite pieces from the collection at Nordstrom now, the international launch date of the Bobbi Brown Greige fall 2015 makeup line is set for later in September 2015.